This A4 size hand made fancy paper is Screen Printed. 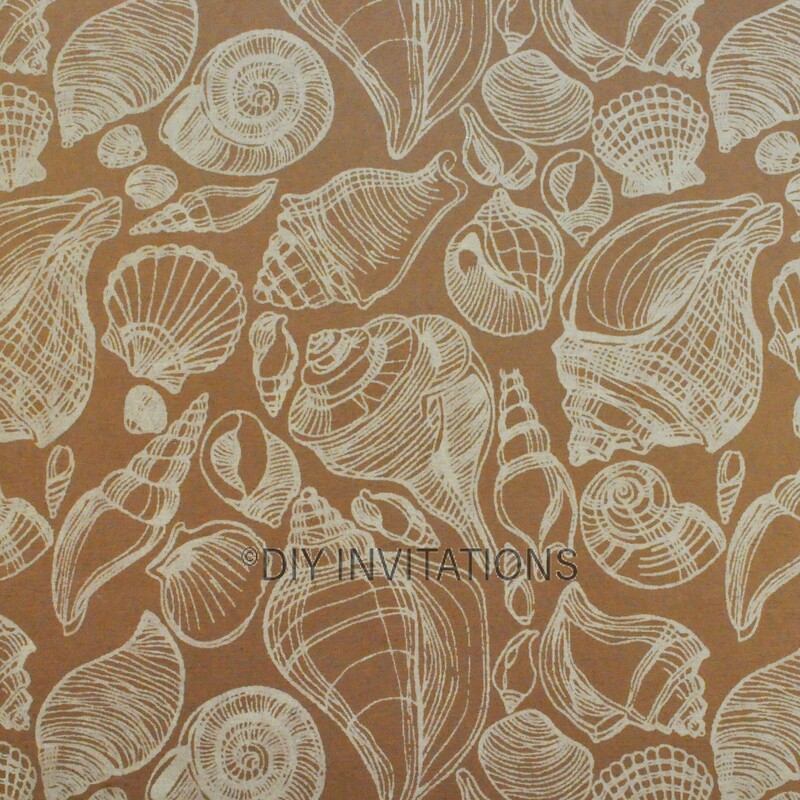 The design, Shellscape in Brown is made with approximately 150gsm paper. It is ideal for layering effects on weddng invitations and DIY stationery needs. Available at a discount in packs of 25 or sold in 5 sheet increments starting at 10 sheets. 42 Sheets available.